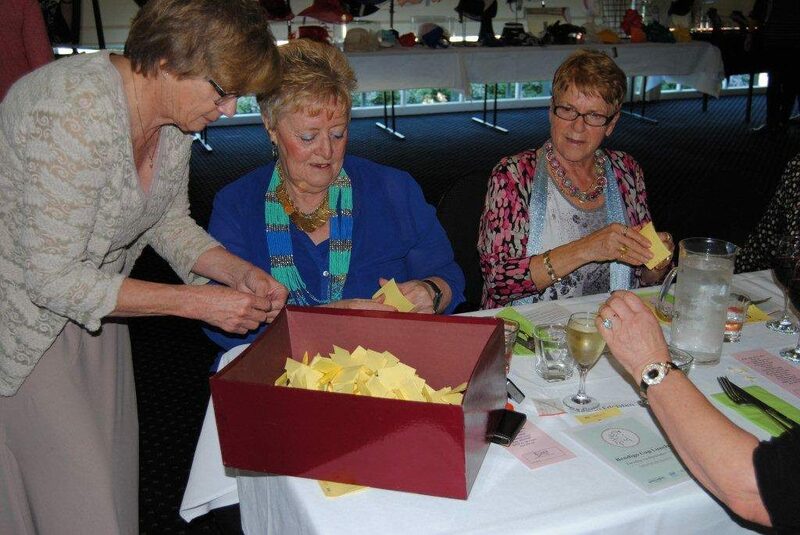 The inaugural Bendigo Cup Luncheon took place at the All Seasons Hotel in Strathdale on Tuesday September 24th 2013. 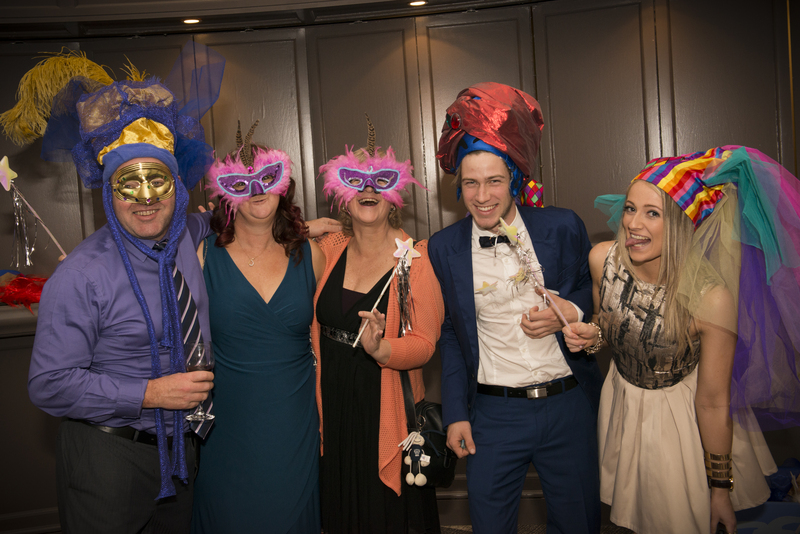 The event was a sellout and attracted guests from Melbourne, Sunbury, Macedon and Bendigo. 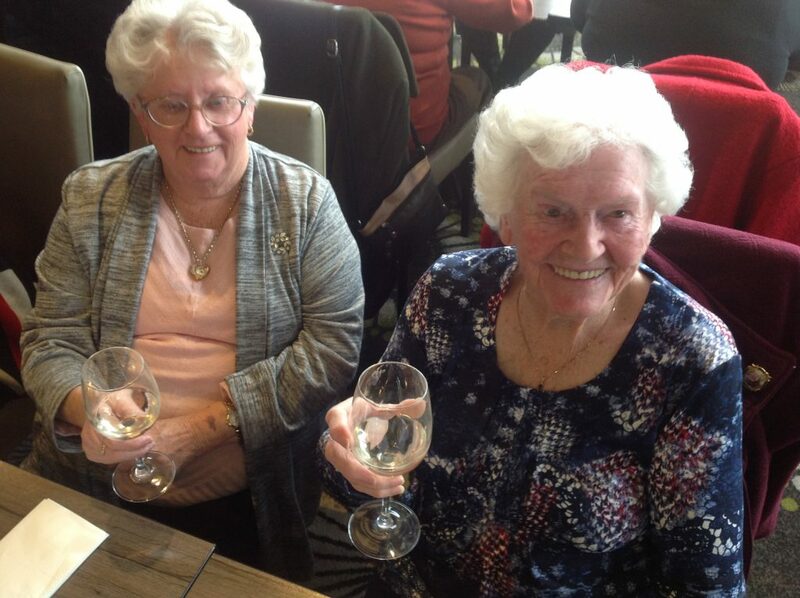 The organizer of the fund raiser, local woman Ruth Edelsten, said that when she first put forward the idea for the lunch she had hoped for about forty guests but was overwhelmed at the response and had to close bookings at 100. 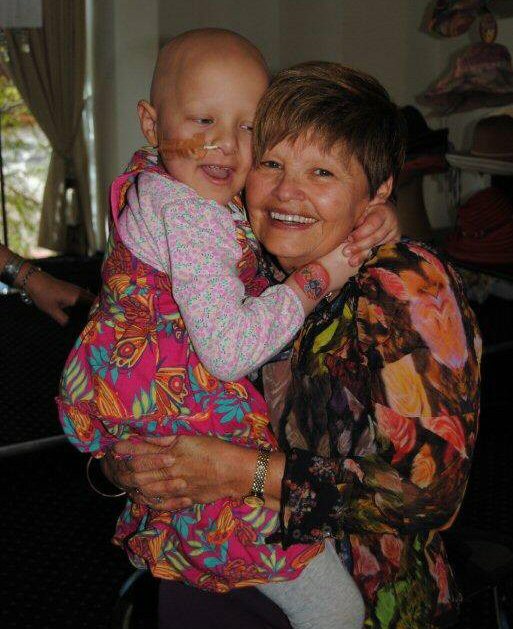 Guests heard from the mother of Abigail Pickrill (seen here with Ruth Edelsten) who is currently receiving treatment for cancer at the RCH. She is doing well but her mum detailed the journey and pressure that the family is trying to manage. Ellen Webb, Vice president of CIKA, discussed the new research that CIKA is currently funding after which proceedings was handed over to CIKA committee member Sala Rubinstein who hosted the hat parade. 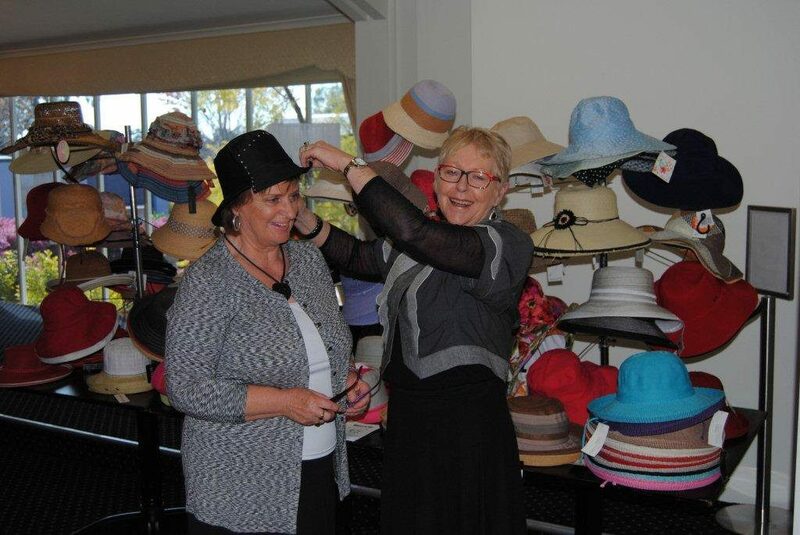 This part of the event was terrific fun and CIKA is most grateful tonks to Ali from the Bendigo Hat Shop and to all the volunteers who modelled the hats. We are also most grateful to the following who were most generous with donations for the raffle. 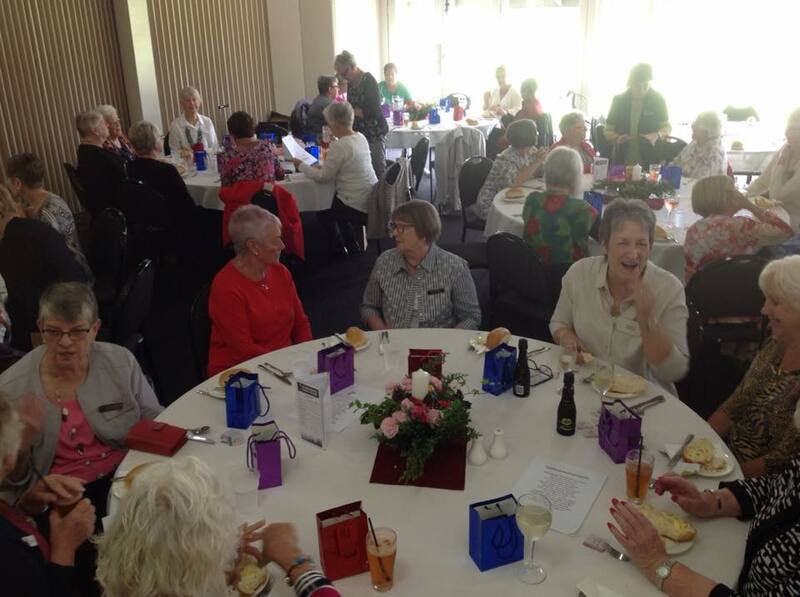 The event raised over $1500.00 and with that comes the promise of another lunch in Bendigo next year. The event was written up in the Bendigo Advertiser and the article can be found by clicking here.